We want to help prevent injuries caused by falling from ladders, which are an astonishing 500,000 each year! Many people do not know they are wasting a lot of water. 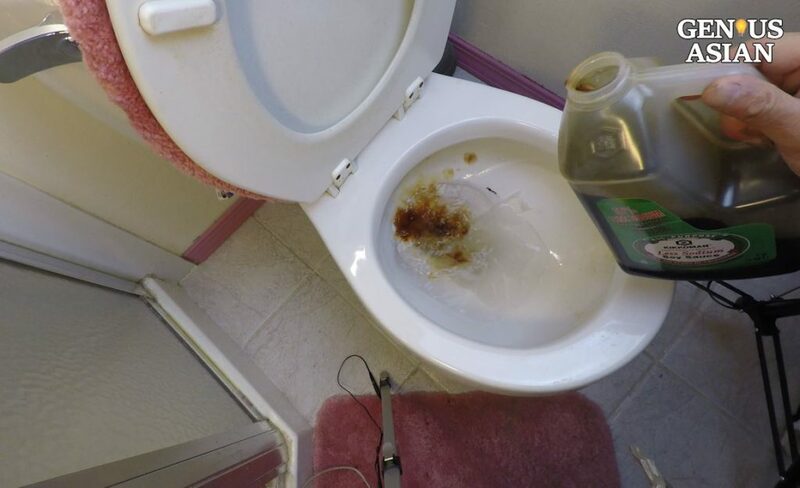 Our own single flush used 2.5 gallons per flush, instead of 1 gallon or 1.5 gallons per flush. If you are like me and did not verify that in fact we are using less water, now I can show you my method so that you can double check your dual flush system and re-adjust it if necessary to save water. This video only applies to the Dual Flush made by Danco since the Fluidmaster Duoflush has a different design, and does not have the same problem. The Danco installation guide only has one diagram about adjusting the water, without a strategy to measure and compare the amount of water actually used. The instructions only say that when the Green Slide or Blue Float is down, that means less water drains. This video is very necessary to complete the installation. So please share this video with other people so that we save water. Anyway, one lesson we learned this time is that you need to actually measure the water you flush down. You need to measure both the quick flush as well as the full flush. You may count your money carefully, but you also need to pay attention to your tank so that you are not flushing your hard-earned money down the toilet.